New York State Police stationed in Cobleskill have recently conducted a six day Operation Hang Up campaign to combat distracted driving. From April 10th to 15th Troopers in Cobleskill issued 16 tickets for operating a motor vehicle while talking or texting on a cell phone or using an electronic device. This initiative is part of an ongoing effort to stop distracted driving and stress the danger of operating a motor vehicle while using electronic devices. Troopers plan to continue their efforts throughout the year in order to make New York's streets and highways safer. 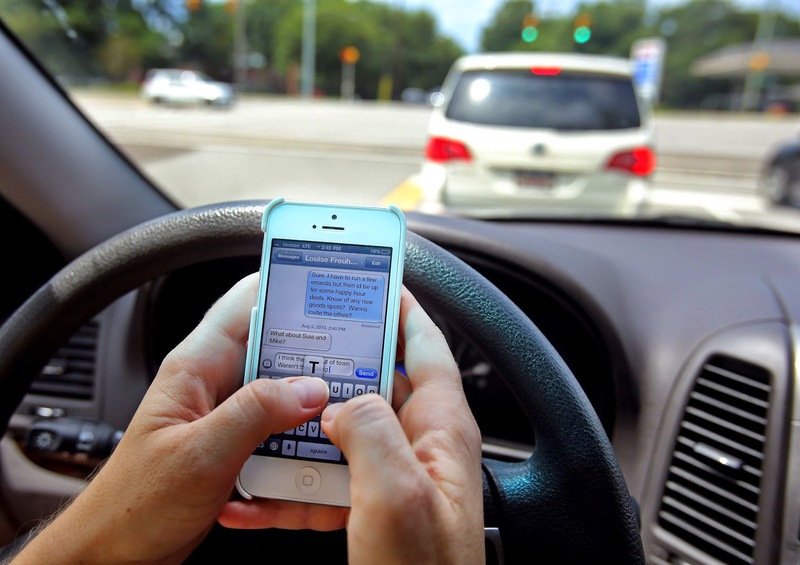 According to statistics, approximately 23% of all auto collisions in 2011 involved the use of a cell phone. That equals out to roughly 1.3 million car crashes.